Your business’s social media presence & online reputation have quickly become essential elements to succeed online. We’ll help develop a great representation of your business, build a following & connect with your target audience. We work in part with your SEO efforts to give you a robust digital presence online. Drives traffic: Social media is a great way to drive relevant traffic to your website for free. As people share your content, more people are likely to visit your site. Helps SEO: Social media is increasingly playing a larger role in SEO. Using social media in tandem with traditional SEO strategies will only help boost your site’s rankings. 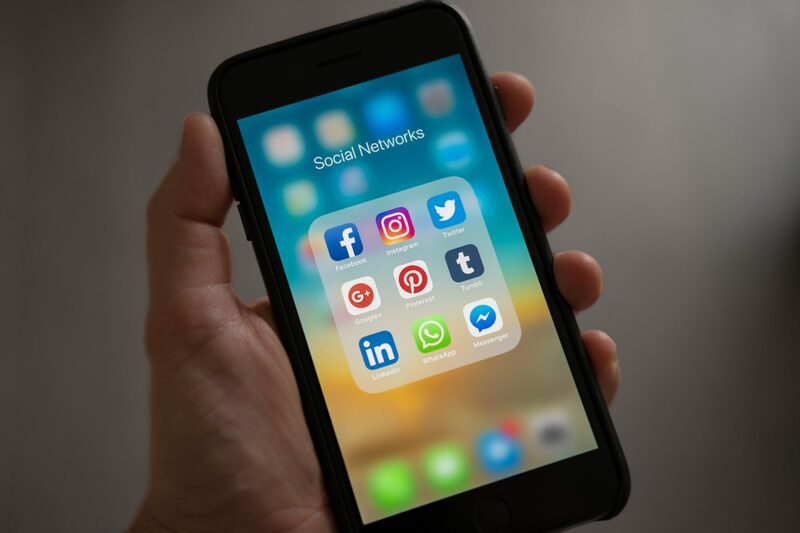 Has unbeatable Ad ROI: Social media advertisement, such as Facebook, are cheap and very customizable so you can reach your exact target audience. Ad re-targeting also helps to improve your overall ROI. It is one of the most cost effective and measurable forms of advertising. Builds brand recognition: Being active on social helps your business build brand recognition and loyalty. Having a positive online following will help to create a healthy offline image. Helps customers find you: It helps you find customers that you never knew existed, and helps customers find you that didn’t know you existed. Keep up with your competition : And finally, simply put, your competition is doing it. They are one step ahead of you if you aren’t active on social media. Design: Our team will create and design a professional looking email template by gathering input from you as well as using your brands unique colors and style using a preferred email newsletter service. 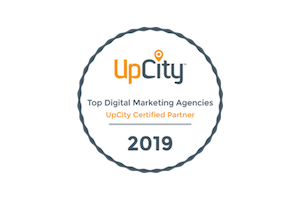 Develop: No matter what the goal of your email campaign is, we will help develop content and strategy using our proven best practices to get the best results. We help develop content, subjects and execute the best times to send your emails. Grow: We will also help grow your email list using techniques like adding signup forms on your website and consulting with your on other ways to gather email from customers. 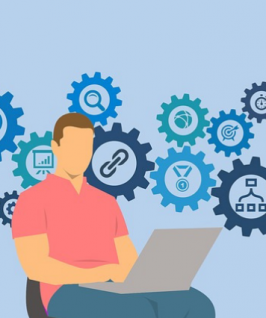 Analyze: Our team will constantly analyze your email campaigns and improve all aspects of them so they will continuously convert your customers into sales. Every industry is different and our team implements best practices depending on the industry you are in. Send times, topics, content, frequency and more are all optimized to your target customer. Email marketing is still one of the best ways to reach your customers directly. 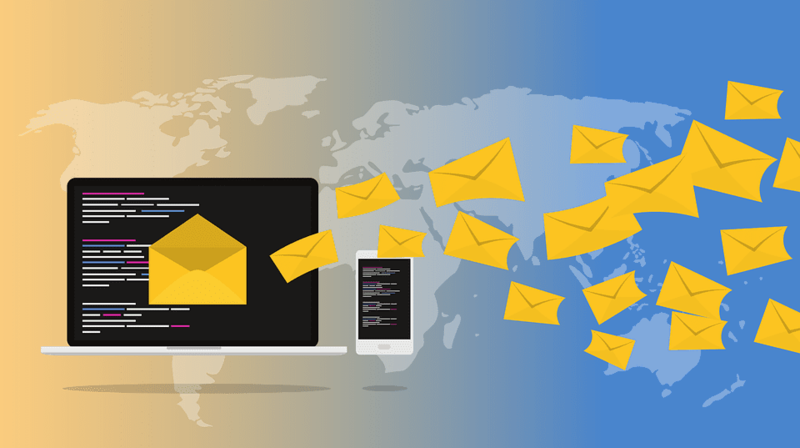 The combination of high ROI, great conversion rates, targeted audiences, and the sheer number of users all help make email marketing a great online marketing tool. 84% of people trust online reviews as much as a friend or family members’ recommendation. And of those 84%, 69% make a purchasing decision based on the reviews they read. Which is why your business’s online reputation needs to be in tip-top shape in order to compete with your competition. Monitor: We are actively monitoring all of the review sites to identify areas of concern that could be improved. Our tools monitor what your customers are writing about you on online review sites 24/7 alerting us the moment you receive a new review. Engage: It is important that business be actively engaging with users that leave reviews. Negative reviews especially are crucial to engage with to show that you are trying to solve the customers concerns. 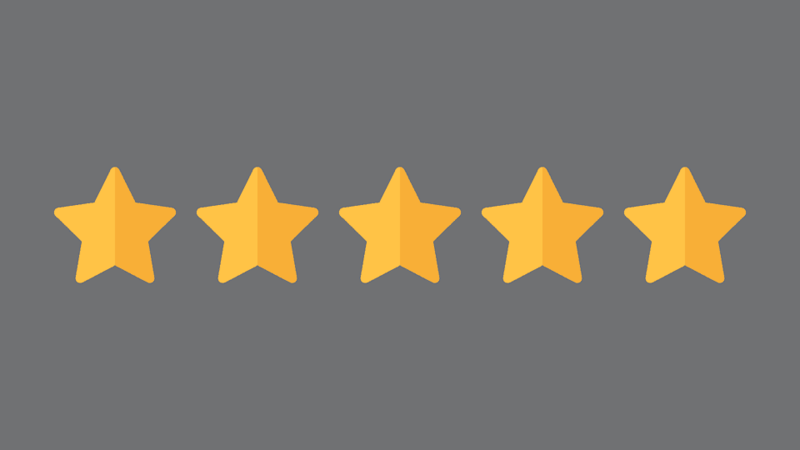 Generate reviews: Our process includes helping to generate positive reviews from your past customers. Building a positive image online helps drive more leads and sales. 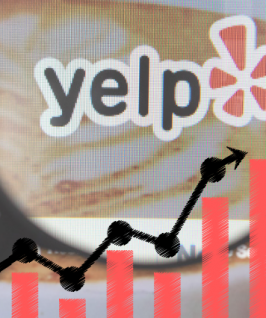 Optimization: Review sites, like Yelp especially, have their own built in search functions. We use our SEO knowledge to optimize your profiles to help you get found within these searches.